Whether buying a townhouse or selling a luxury apartment, leasing corporate office space or renting your property, our experts make it their business to understand your needs and help you find the right property. Get expert advice for residential or commercial property, grounded in our experience and knowledge of local and international markets. Get specialist advice for residential and commercial property, grounded in our experience and knowledge of local and international markets. International Residential: What do renters want? Understanding the rental market is essential for owners wanting to maximise their returns, but renter requirements can be very different to owner needs. Savills offers a wide range of specialist services from residential sales & lettings advice to valuation and property management. We provide a full range of property-related services across a range of sectors – from residential to offices. Savills was triumphant at the annual Estates Gazette Awards taking home the trophies for both Global Real Estate Adviser of the Year and Residential Real Estate Adviser of the Year. 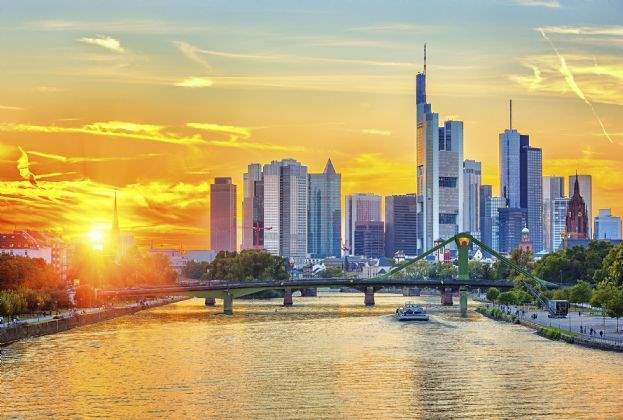 Offices, office developments and office refurbishments continue to offer opportunities for core and value-add real estate investors in Europe. The Polish warehouse and industrial market has been on an accelerated growth trajectory in the last two years. The combined new supply in 2017 and 2018 equalled that recorded in the previous seven years, says real estate advisory firm Savills. The past 12 months were also the second-best period in this market’s history with the second-highest take-up and supply levels. Upper Silesia is coming back onto developers and tenants’ radars. “2018 was exceptionally good for the Polish warehouse and industrial market, which has maintained a strong momentum for years. Last year, it posted a double-digit growth for the fifth year in a row. 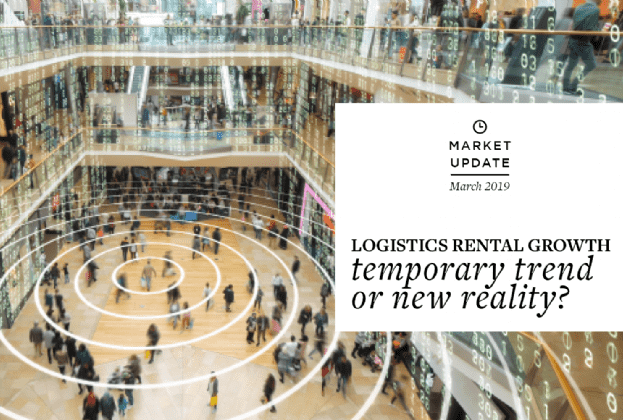 Healthy supply levels pushed Poland’s logistics stock in 2018 well beyond the 15 million sq m mark,” says Wojciech Zoń, Head of the Industrial Agency, Savills. According to “Market in Minutes - Warehouse Market in Poland ", in 2018 the new supply amounted to more than 2.2 million sq m, the second-highest volume in history, down by just 140,000 sq m on the all-time high recorded in 2017. Central Poland led the way with more than 790,000 sq m of warehouse space coming onto the market, which accounted for 36% of 2018’s total supply. This region also saw the biggest completion of the past 12 months: Panattoni’s Central European Logistics Hub. Other leading markets in terms of new supply were Upper Silesia (nearly 280,000 sq m) and Warsaw (more than 230,000 sq m). With their total industrial stock exceeding 3.9 million sq m, Warsaw and its suburbs remain the largest market in Poland. Development activity remains very robust. According to Savills data, there was more than 1.9 million sq m under construction at the end of December 2018, representing a 36% increase on the previous year’s volume. After a period of Central Poland’s rapid growth, developers’ focus shifted again to Upper Silesia, which now has the strongest development pipeline in Poland - nearly 490,000 sq m, including the largest BTS scheme developed for Amazon in Gliwice (210,000 sq m). “Developers have been recently targeting regions where competition for workers is not so strong yet. Some projects have already been completed such as Panattoni Park Białystok while others are still underway including 7R Park Kielce and Zalando’s BTS scheme in Olsztynek. Upper Silesia is set to strengthen its position among Poland’s core industrial markets in the near future. Development activity is also picking in the segment of SBUs which help shorten delivery times in last mile logistics. 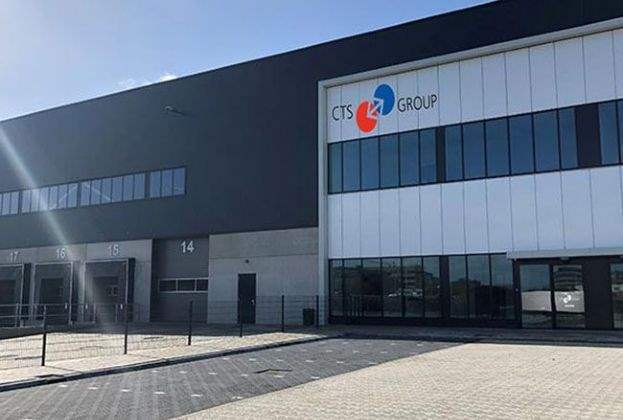 Last year Panattoni entered this market segment with its concept City Logistics and 7R began to offer urban warehouses branded City Flex,” adds Wojciech Zoń, Savills. Gross take-up exceeded 4.0 million sq m for the second year in a row, albeit in 2018 it was down by 6% on the record-breaking volume in the peak year 2017. Of last year’s total take-up amounting to 4.05 million sq m, nearly 990,000 was transacted in Warsaw and its suburbs. Upper Silesia came second with nearly 695,000 sq m transacted (a 17% share) and was followed by Central Poland in third place with almost 575,000 sq m. Approximately one-third of the total demand came from logistics operators. Leroy Merlin and Zalando leased the biggest warehouses in 2018: 124,000 sq m at Panattoni’s facility in Piątek and 121,000 sq m at Hillwood’s scheme in Olsztynek, respectively. At year-end 2018, Poland’s vacancy rate stood at 5.1%, down by 0.4 pp year-on-year. It is one of the lowest rates in history and some regions have no vacant warehouse space. Lease costs edged up throughout 2018. Headline rents ranged between EUR 2.6–4.2/sq m/month for big-box warehouses and stood at EUR 5.35/sq m/month for SBUs in Warsaw. “The upward trend in rental rates is a fact. It is largely being driven by rising construction costs. Despite this, Poland continues to offer more competitive warehouse and industrial rents than Western European countries,” says Wojciech Zoń, Head of the Industrial Agency, Savills.